When a young man's father, mother and sister end up dead in their own home, investigators start to track his every move. John and Daryn discuss what could have led to such a gruesome crime scene.Mail: You can send us things! 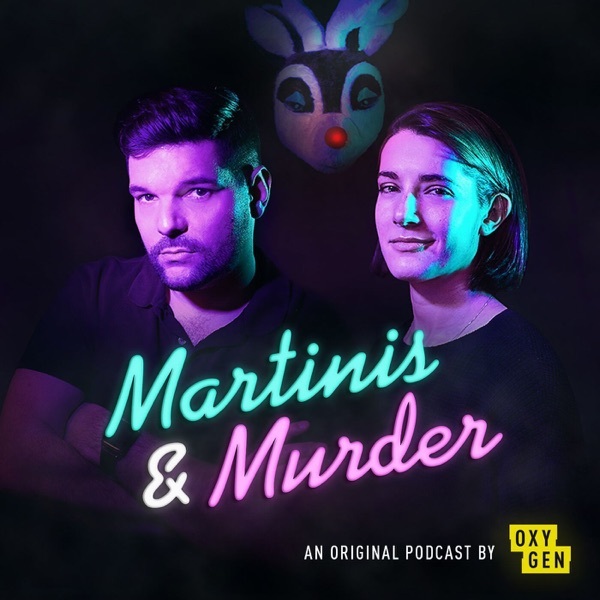 Send all mail to:Martinis & MurderOxygen Media30 Rockefeller Plaza12th FloorNew York, NY 10112Hotline: The Martinis and Murder Hotline is live! Call us at 212-664-2072 to leave voicemails, feedback, martini recipes, case suggestions, or to yell at Matt! All we need is your first name, last initial, and where you’re from (city and state). Please note that your submission constitutes permission to use your message on the podcast. And remember, you have to be 18 or older!Subscribe to Martinis & Murder for new episodes every week!